White House Advisor Reed Cordish said today he wasn't actually offering government approval to Elon Musk when they discussed Boring Company plans to connect New York and Washington, D.C. with an underground Hyperloop tunnel. Musk made waves when he tweeted that he'd received "verbal approval." 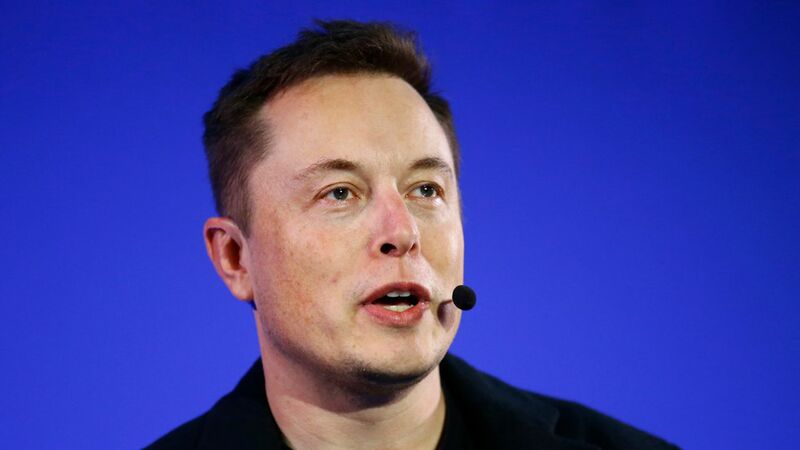 "I think what you heard was verbal government excitement," Cordish said he told Musk, as he recounted while speaking at an Internet Association event in San Francisco. Why it matters: Regardless of whether Musk overstated the government's commitment to his project, Cordish said the Trump administration is talking with Musk and his company. "That's innovation...if we could tunnel from Washington D.C. or New York or even Boston," he said. "We'll all work together for actual government approval." Also: Cordish said the Trump administration's relationship with tech companies isn't as strained as it seems.